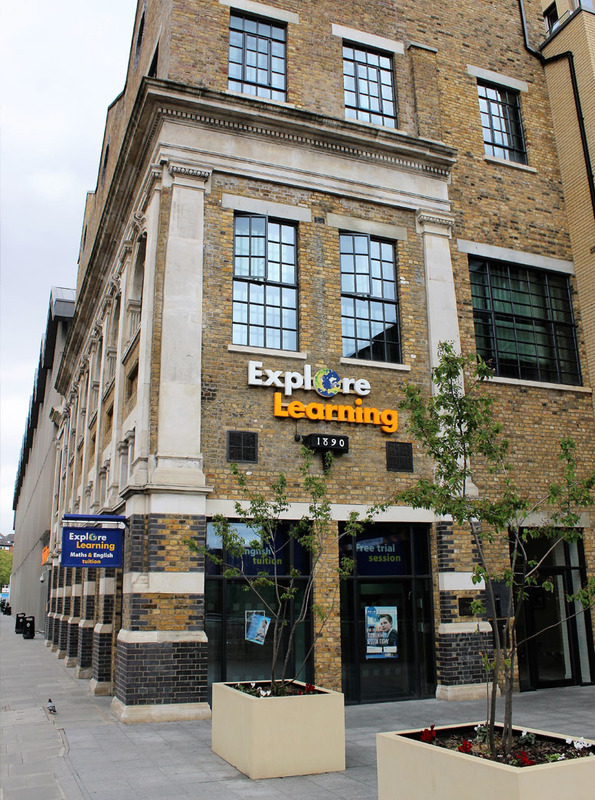 Located in Fulham, SW6. 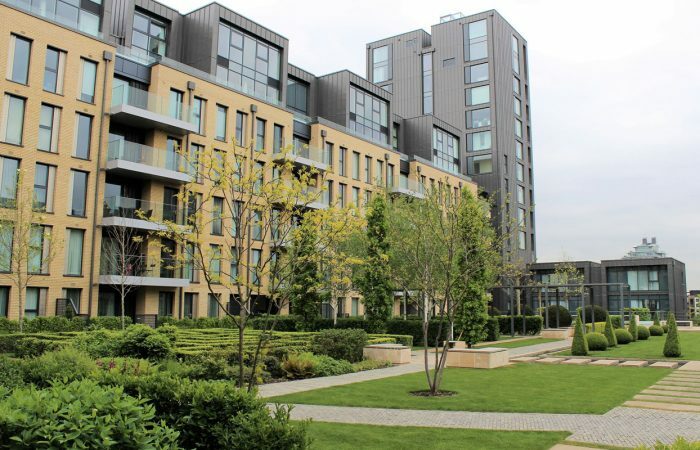 This prestige new build development comprised of 263 apartments and 8 townhouses, large underground car park, Gymnasium and extensive landscaped gardens. Scott Owen was responsible for all electrical services including full apartment and landlords LV distribution, cable management systems, lighting and power services to the apartments and landlords areas, external lighting, stand-by generator set, PV array, Door Entry/Access Controls, SMATV, Data network cabling, Broadband/telephone infrastructure cabling, SONOS and home automation systems. 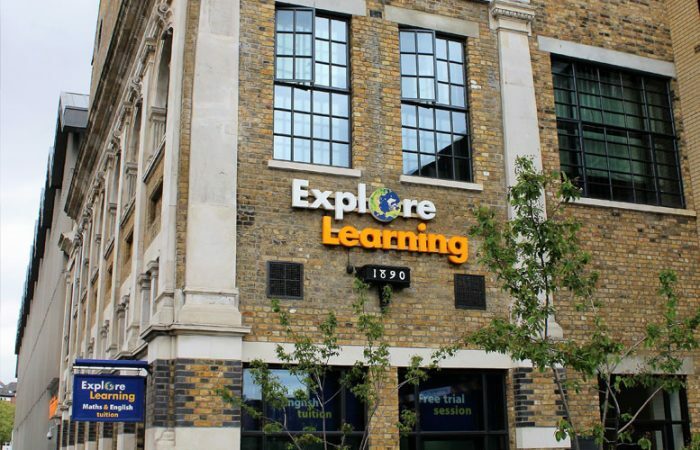 Scott Owen was responsible for the complete electrical fit out to this explore learning centre. Including all LV distribution, cable management systems, lighting and power services, emergency lighting, communications cabling, security access and data networks. 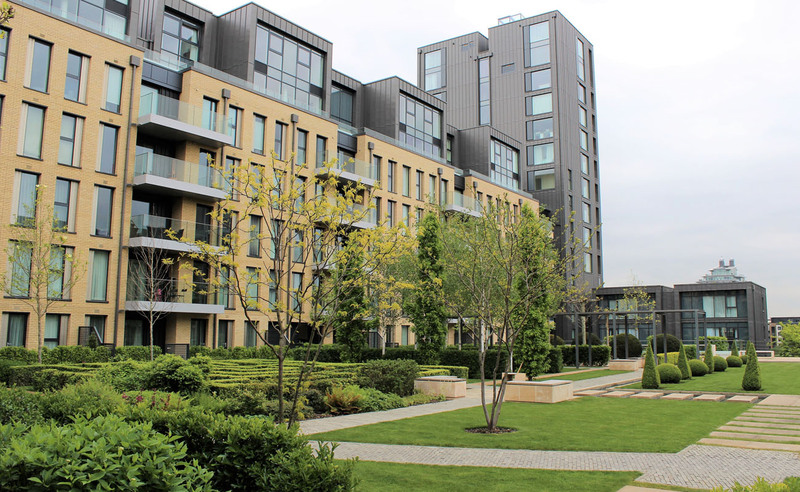 Situated on the previous site of the St Andrews Hospital in Bow E3, this new build development comprised of 834 apartments, two story car park, Gymnasium and extensive landscaped gardens and split over four high rise blocks. 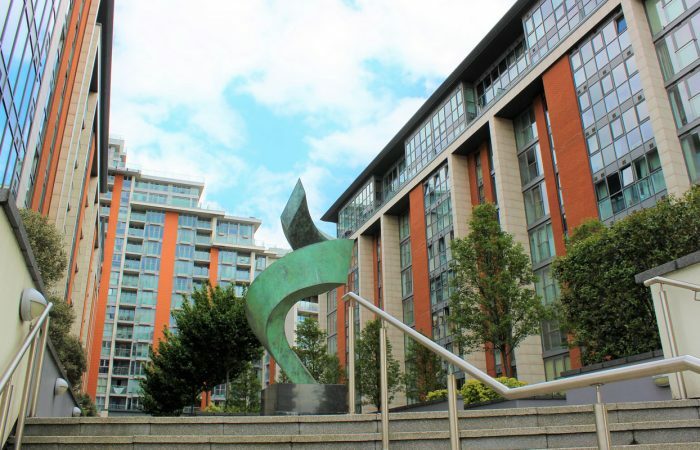 Scott Owen was responsible for the full electrical services to this development including full apartment and landlords LV distribution, cable management systems, lighting and power services to the apartments and landlords areas, Broadband/telephone infrastructure cabling, Door Entry/Access Controls, SMATV, Fire Alarm system and external lighting. 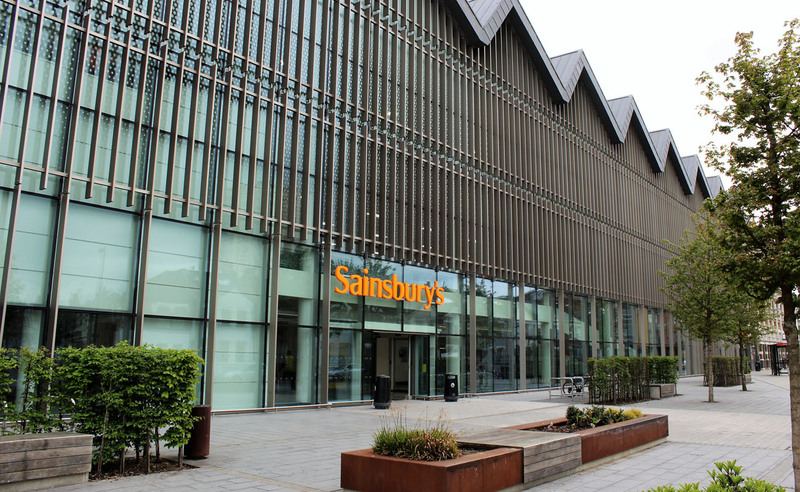 Scott Owen were commissioned to provide infrastructure and LV services to this new Sainsbury’s store in Fulham West London. 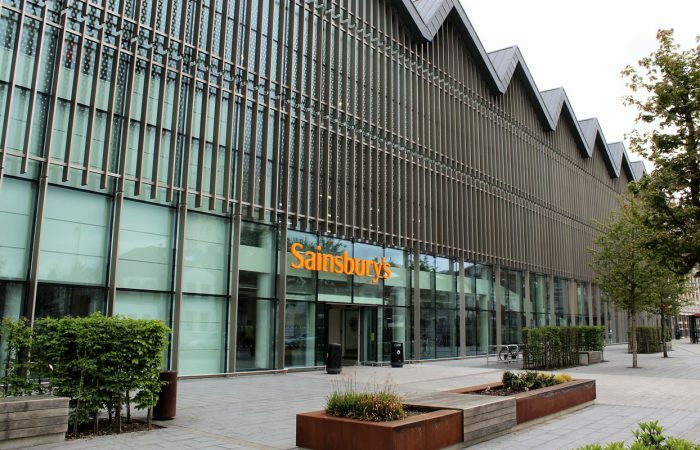 Our project brief included the provision of the main shop services switch board, main LV distribution cabling and power supplies to shop travelators and lifts. Lighting and power services to the store loading bay areas and high level access roadway lighting. The provision of extensive lighting and power services to the multi storey car park as well as the complete traffic management system. 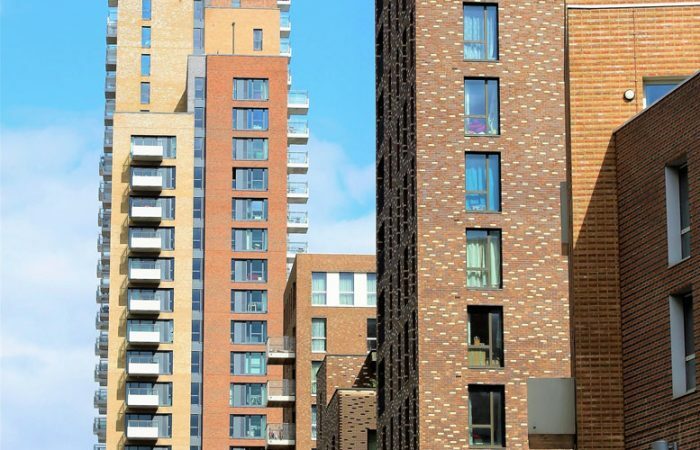 We were also responsible for providing all cable containment systems for the fire alarm and smoke extract systems within the car park areas. 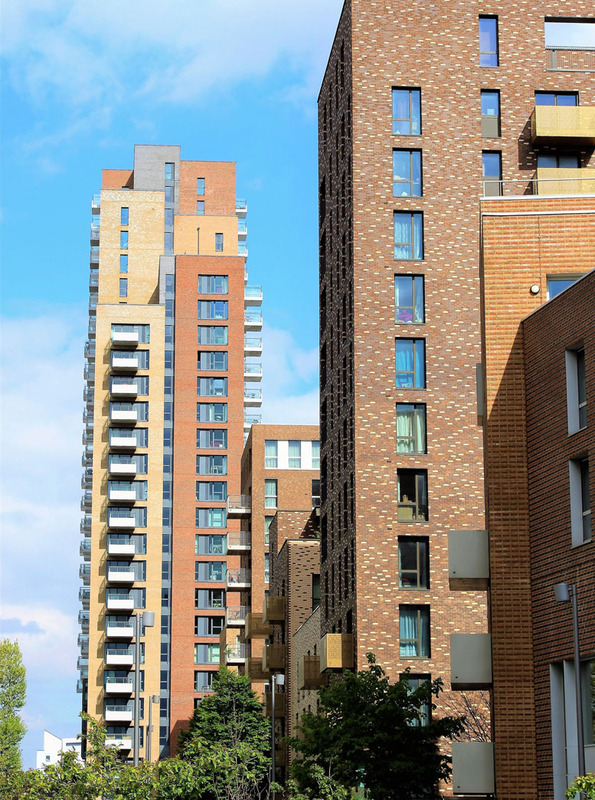 Located in the heart of the Royal Victoria Docks London, E16, this new build development comprised of 718 apartments, two, two story car parks, Gymnasium and various retail units and split over two sites. 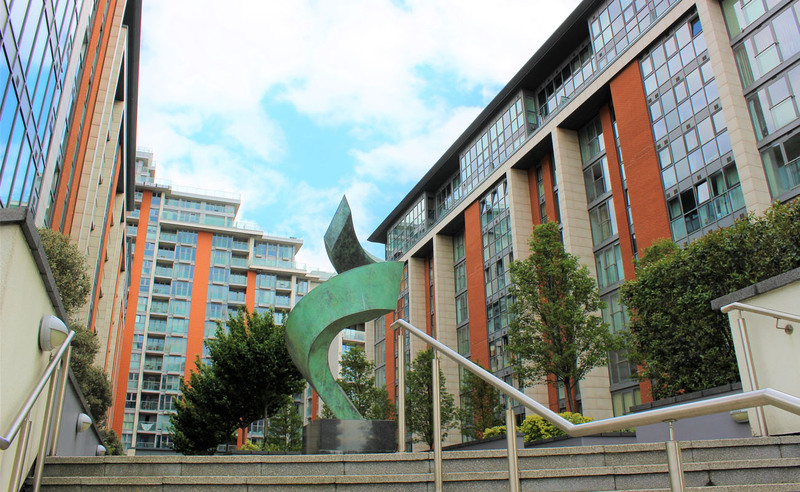 Scott Owen was responsible for the full electrical services to this development including full apartment and landlords LV distribution, cable management systems, lighting and power services to the apartments and landlords areas, Door Entry/Access Controls, SMATV, Fire Alarm system and external lighting.